The Biostatistics (UBiostat) Service, located on the fourth floor of the Biomedicine II building, whose mission is to help generate knowledge to improve health. Statistical methods are essential for designing studies, analyze data and interpret results. We work with researchers to convert data into useful information to advance research. The UBiostat depends on the direction of the IRBLLEIDA. 1. To provide advice and methodological support for the design, analysis and publication of studies of the research groups IRBLleida. 2. To participate in multidisciplinary teams to improve processes validation and data integration for research groups IRBLleida. 3. To carry out own research, methodological and applied consistent with research groups IRBLleida. 4. To participate actively in national and international networks of Biostatistics. 5. To organize and participate in training courses in Statistics and Research Methodology in the context of the training plan IRBLleida. 6. 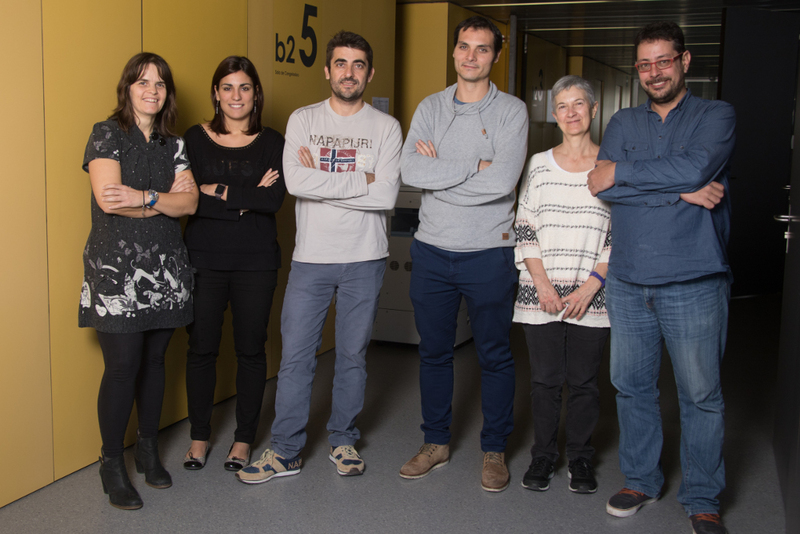 To train masters and doctoral students to collaborate with researchers and UBiostat IRBLLEIDA. 7. To provide advice and methodological support for the design, analysis and publication of studies to external organizations through the establishment of cooperation agreements. • Assessment of service needs of the research groups. • Establishment of the work plan and budget of the project. • Distribution of tasks among members of the UBiostat. • Monitoring of projects with research groups. You can contact the UBiostat from the website IRBLleida. The section Scientific and Technical Services within the page UBiostat, there are a form send request.